Glass Decorating, for both interior and exterior, is easily accomplished when partnering with Casso-Solar Technologies. Glass sizes from standard to jumbo sheets. 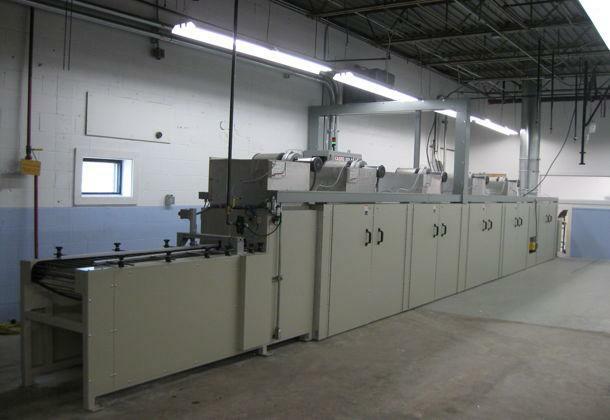 Ceramic inks are fired into the glass as part of a tempering or annealing operation. Other inks can be applied to annealed, heat strengthened or tempered glass. 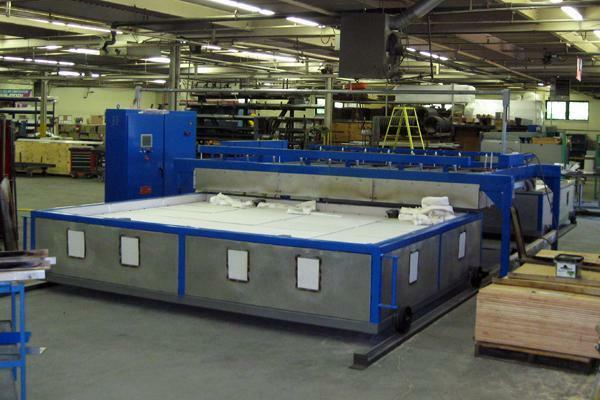 Casso-Solar Technologies systems are available to run with and without an Autoclave. Production requirements determine which system is best for you. 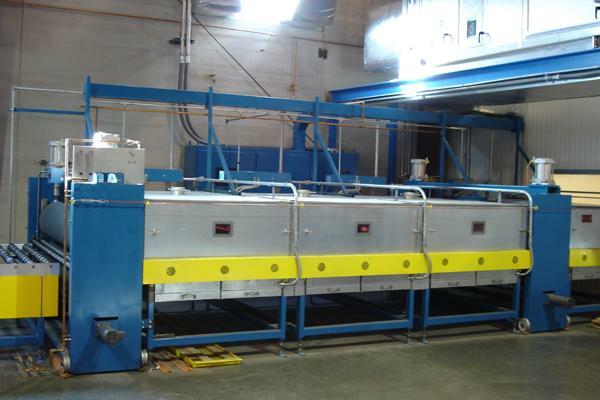 For customers processing coated or low-E products, Casso-Solar Technologies Full Top Convection Systems reclaims the lost production volume over uncoated products. 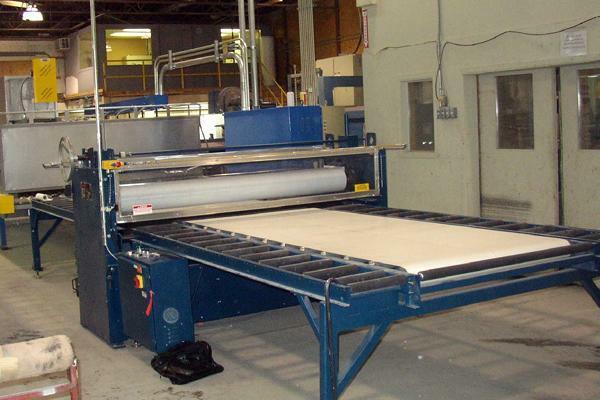 Casso-Solar Technologies offers single station, shuttle and serial benders for architectural, showcase, furniture cabinets and tables glass products. 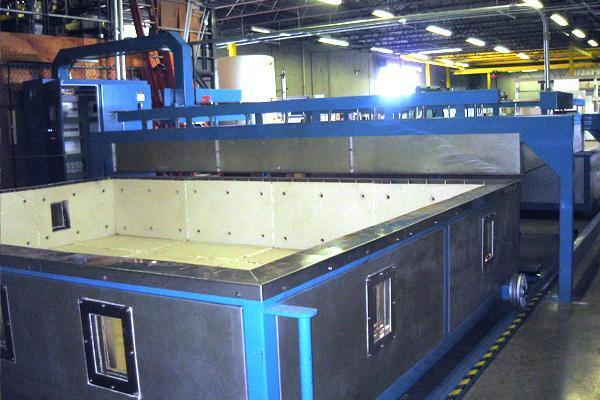 System are sized based upon the parts to be processed, production rates and part complexity. 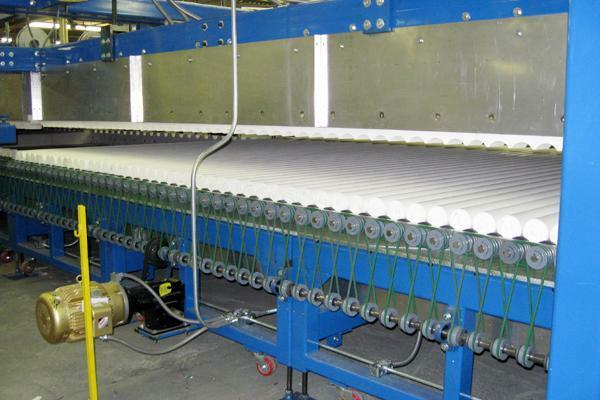 Casso-Solar Technologies glass slumping and casting systems move the system floor within close proximity to the multi-zoned heater bank. Protective paints are applied to the backs of mirrors to protect the reflective surface. 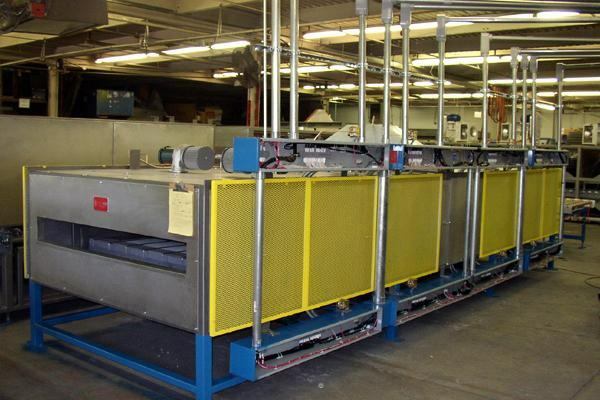 Coatings are generally applied with a roll coater and can be efficiently dried with Casso-Solar Technologies Infrared Dryers. Casso-Solar Technologies Rolling Hearth furnaces use a unique drive system eliminating the need for end caps on the fused silica rolls. All roll surfaces run at precisely the same speed. Casso-Solar Technologies prides itself in its ability to custom design systems to our customer's needs.